LANSING, Mich. August 7, 2018 – Montmorency tart cherries may play a role in improving gut health, suggests a first-of-its kind human trial of nine adults combined with a parallel laboratory study published in the Journal of Nutritional Biochemistry. An international team of scientists found that Montmorency tart cherries helped to positively impact the gut microbiome – a collection of trillions of bacteria and other microbes that live in the intestinal tract. The microbiome has been the focus of multiple studies in recent years due to its potential role in maintaining digestive health, as well as its impact on immunity, heart health, blood sugar control, weight management and even brain health. The gut microbiome holds great promise, especially related to personalized nutrition, although the research is still evolving and larger, long-term human intervention studies are needed. However, the new study does suggest that Montmorency tart cherries can be added to the list of gut-friendly foods. 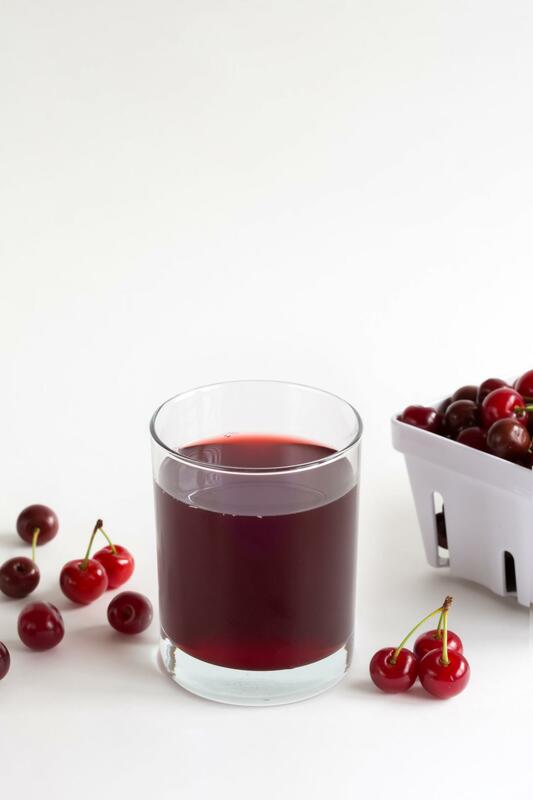 Montmorency tart cherries are the most common variety of tart cherries grown in the U.S., and are available year-round in dried, frozen, canned, and juice forms – including juice concentrate, which was the form used in this human trial. Montmorency tart cherry juice concentrate can be mixed with water or other juices. It can also be consumed straight from the bottle or used as an ingredient in recipes, such as smoothies and other beverages. This study was made available online in April 2018 ahead of peer-review and publication this month.